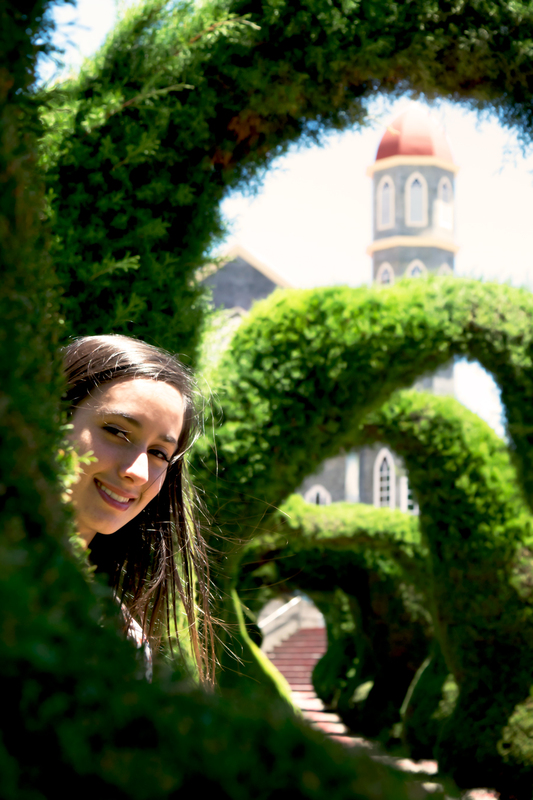 The center of the village includes, as most of Costa Rica’s small towns, a church and a park. But Zarcero’s park and church are anything but ordinary. The church was built over 100 years ago. Time goes by fast, as you admire the careful details that give life and color to every inch of the rooftop. Outside, we took a stroll around the park to admire the work of the Costa Rican sculptor, Mr. Evangelista Blanco. He has been trimming the park’s cypress trees for over 50 years. With hard work, trees become animals, archways and other distinctive figures. Zarcero is a great place to enjoy fresh air, or a delicious ice cream, just across the street from the park.